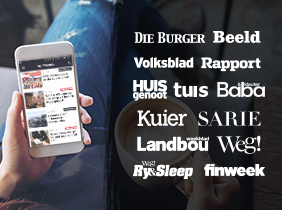 Experience the very best of Zululand and Maputaland with go! and Mpafa Travel! Rates: R18 450 per adult. Single supplement additional 30%. Day 1: We meet in Ulundi and spend some time at the Ulundi Battle Site. After a picnic lunch, we head into the heart of the great Zulu empire. Our route takes us from tar to gravel before we enter iMfolozi Game Reserve. Day 2: Owing to a pilot project, we are permitted to drive a 4x4 route that is not open to the public. 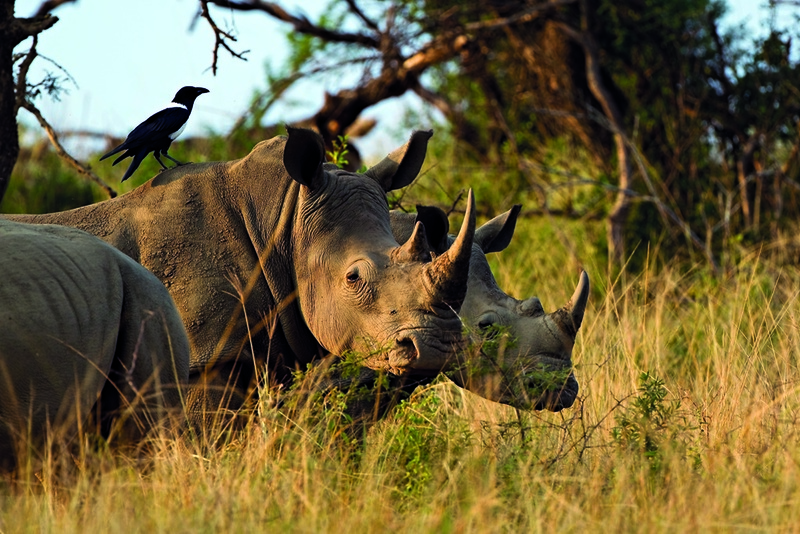 This experience gives you the opportunity to spend the day in the middle of black and white rhino conservation country. For birders, the reserve’s 360 species will keep your eyes glued to your binoculars. Day 3: After breakfast and a game drive through Hluhluwe, we’ll meet at the KZN Wildlife Game Capture and Centenary Centre, where guide Frank Carlisle will share his knowledge of rhino protection. Afterwards we’ll head east towards the coast and St Lucia. 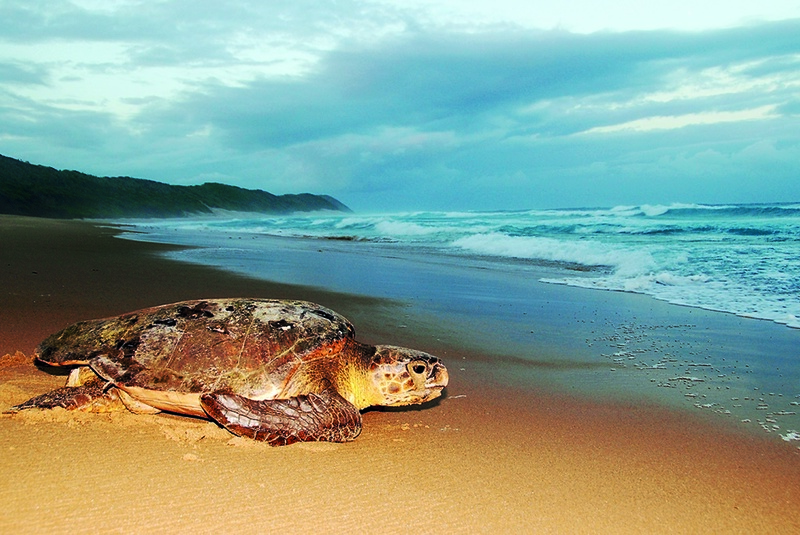 After an early dinner, you’ll be collected in an open game-viewing vehicle for a night drive along the eastern shores of Lake St Lucia and into iSimangaliso Wetland Park. Day 4: Enjoy some free time – spend the day horseriding on the beach, visiting the nearby crocodile centre, driving up to Cape Vidal or snorkelling. Or just relax in St Lucia. We regroup later for a sundowner cruise on the lake. 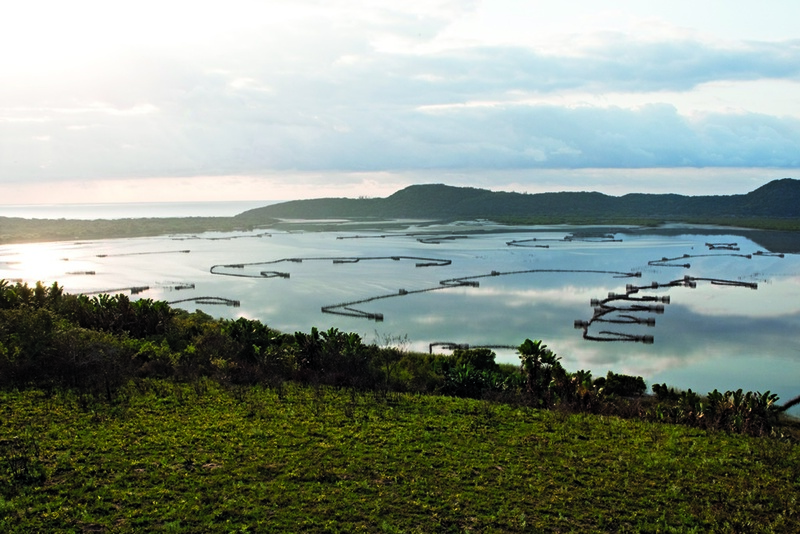 Day 5: We head north into iSimangaliso and drive along the western shores of Lake St Lucia. This area, once home to plantations, has been rehabilitated and now abounds with wildlife. We’ll restock and refuel in Hluhluwe, then drive further north to Thonga Beach Lodge, our home for the next two nights. After dinner on the beach, we walk to Bhanga Nek to look for nesting sea turtles. Day 6: After breakfast we follow a sandy track to the Kosi Bay estuary to look at the traditional fish traps, used by local fishermen for centuries. Snorkelling, swimming and a picnic are also on the agenda. Day 7: Today we make our way to Tembe Elephant Park and hopefully encounter the elusive, gentle giants of Maputaland. The elephants of Tembe are officially some of the biggest tuskers in Africa. We then carry on to Ithala Game Reserve where we spend the next two nights. Day 8: Today you can explore Ithala at leisure. Bush walks with a qualified guide can be organised, or you can go on a game drive. Weather permitting, we spend our final evening in the boma around the braai. Day 9: With a new understanding of Shaka’s land, and in-depth knowledge about rhino and turtle conservation, you’ll hit the road home with a huge smile on your face.